This is a disclaimer. Just so you know what is, and what isn’t our responsibility. 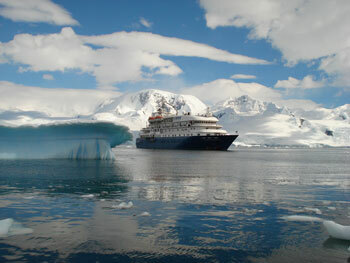 It is NOT OUR FAULT if you immediately book our sensational trip to Antarctica after clicking here. If you click here and you are not, nor have ever been, interested in cruising to Antarctica – yet are suddenly seized by an ineluctable desire to jump on board the Corinthian II and head to Antarctica – you have only yourself to blame. Because if you clicked on any of the “here”‘s up there, or if you click down here, you’ll be redirected to THE MOST AMAZING PHOTOGRAPHS OF ANTARCTICA I’VE EVER SEEN. We can’t show them here, because they’re not ours, but I guarantee if you click here your heart will pound and your breath will stop and you will suddenly understand there’s no more beautiful place on Earth. Oh yes. For your convenience, you can book that trip to Antarctica here.